It is designed to be connected with the DRC, Digital Remote Control. 32-BIT floating point Analog Devices Sharc (Clock speed: 266MHz) Digital Signal Processing chip and Wolfson A/D D/A converters working in PCM at 48kHz with 24 Bit resolution. 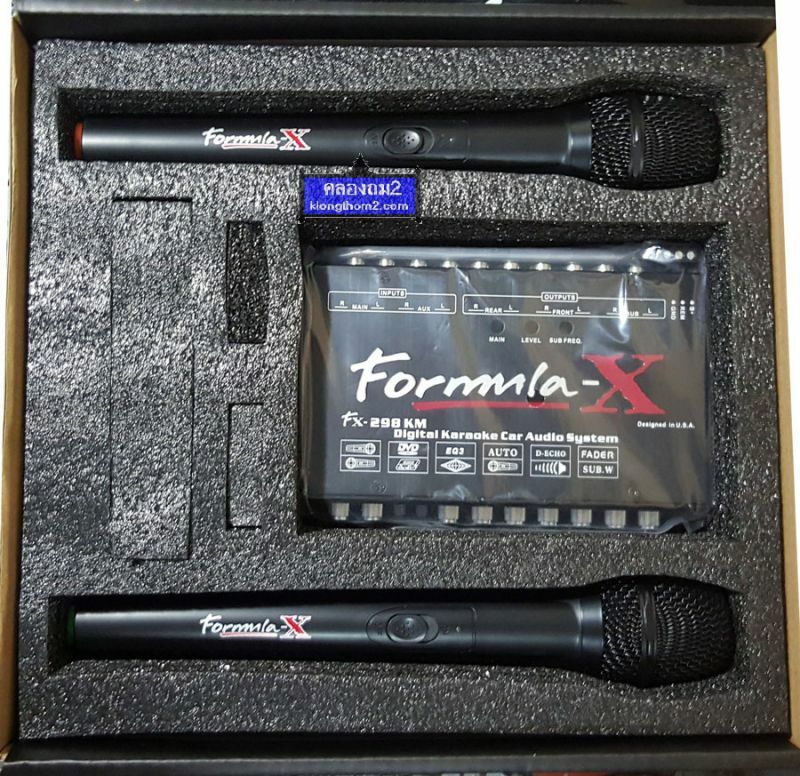 Tuning functions can be heard in real time due to processing speed. 2 AC Link control bus connectors for DRC and AC Link amplifiers. each component to the Bit One connections and automatically coordinate their functioning. ART automatic remote turn on/off circuit. Through the car ignition key with memory function. 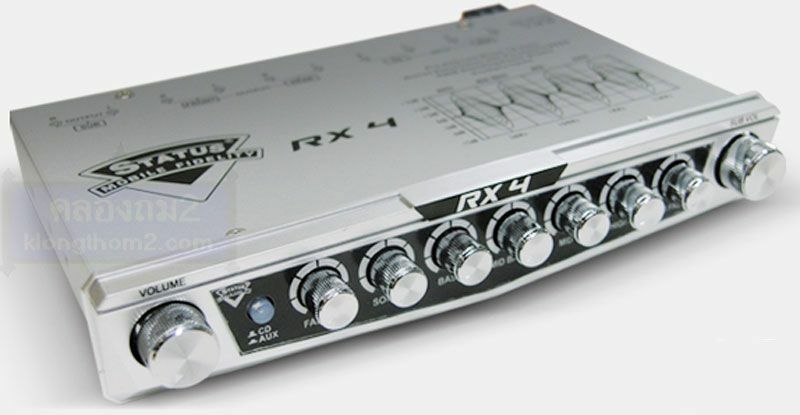 Independent level control for each output channel for system fine tuning (-40 to 0 dB). 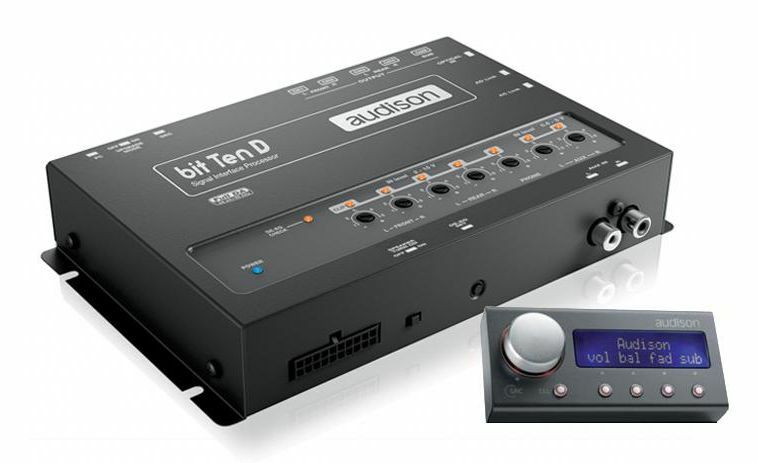 System automatically self-adjusts through an equalization between low and high listening levels that can be set by the user and controlled by the DRC. 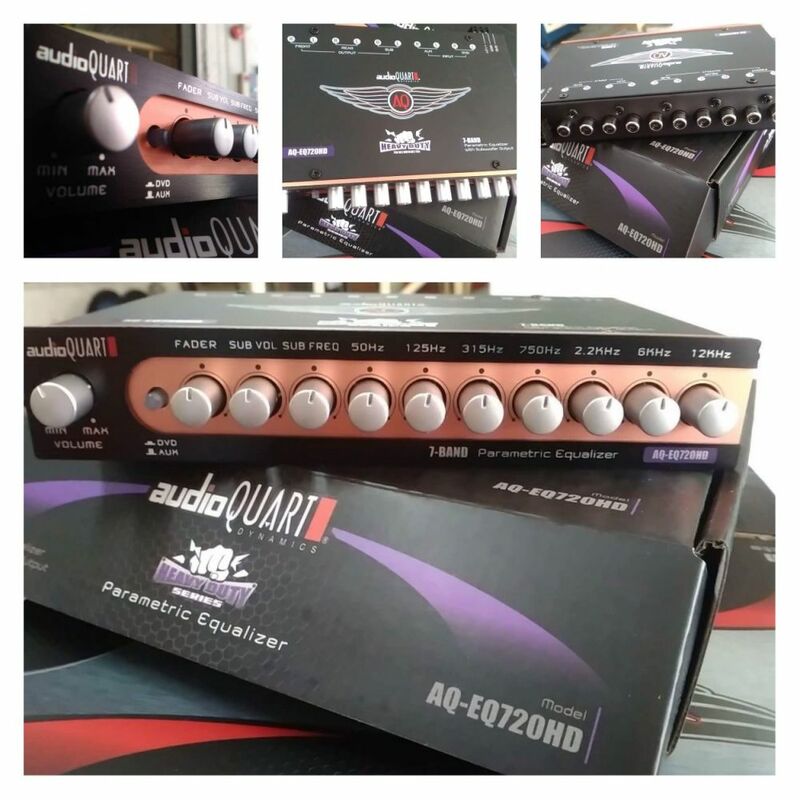 One 31-band graphic equalizer (1/3Oct. 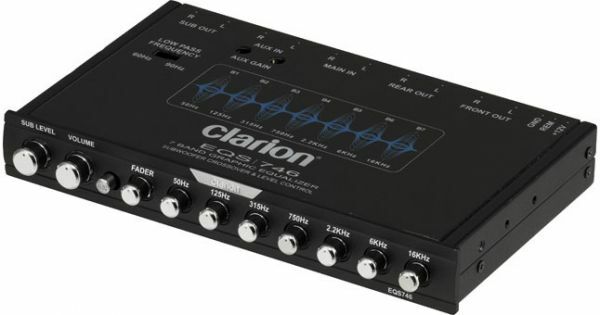 : +/-12dB) for each one of the 8 output channels. 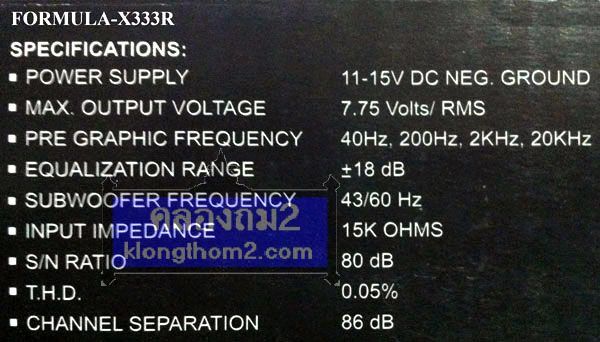 Cut-off slope: Selectable: 6 to 48 dB/Oct. calculation of proper delay times for each channel for accurate time alignment set-up. 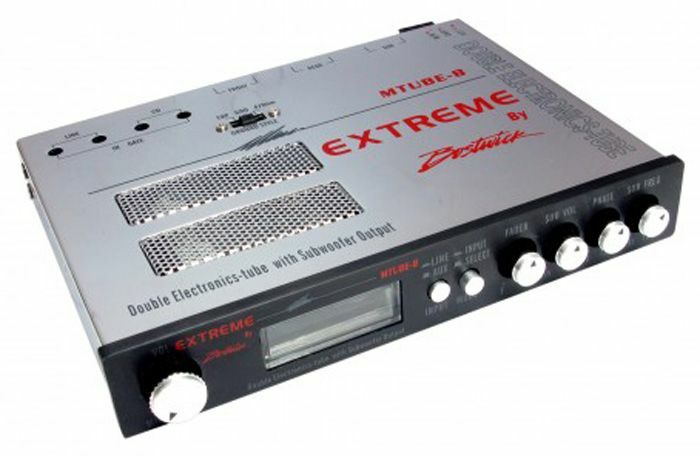 System also provides for manual fine tuning of delay (0-22 ms max). Automatic turn Off/On, if the DSP locks up. 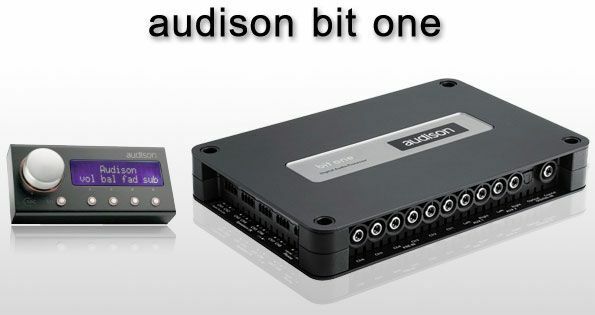 Access to digital features of Audison TH amps if connected. 4 presets separately managed and recalled by the DRC Remote Control. 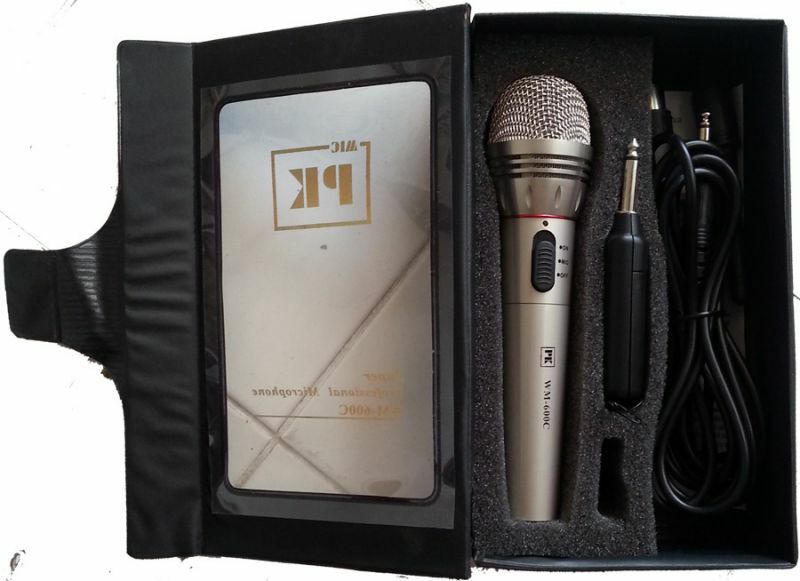 High Level (Speakers In): Ch1-Ch8, Phone In Coaxial and Optical: (S/PDIFMax48 kHz/24bit, PCM). 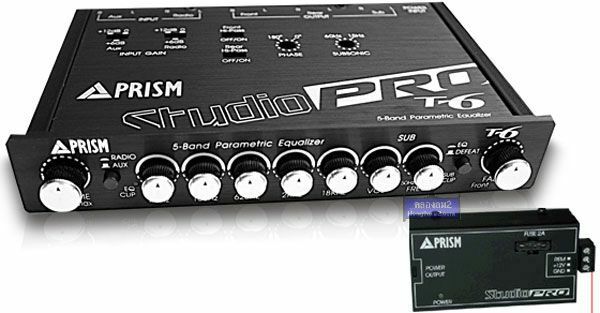 Four band parametric equalizer with 18dB boost /Cut. 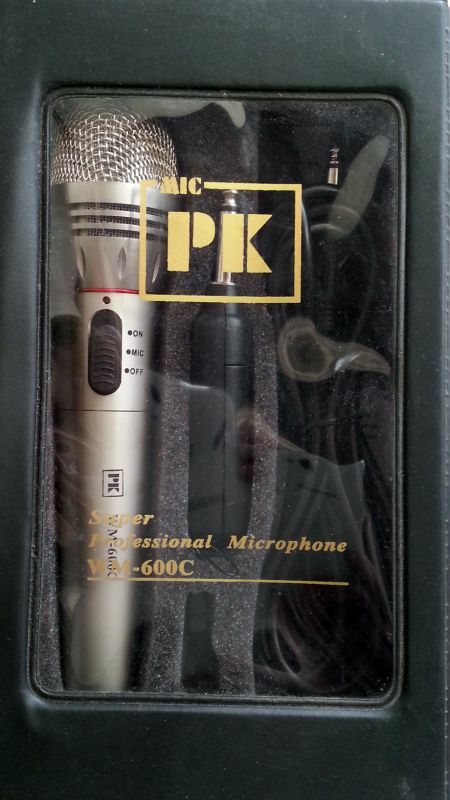 Max Output : 8.8 V. RMS. 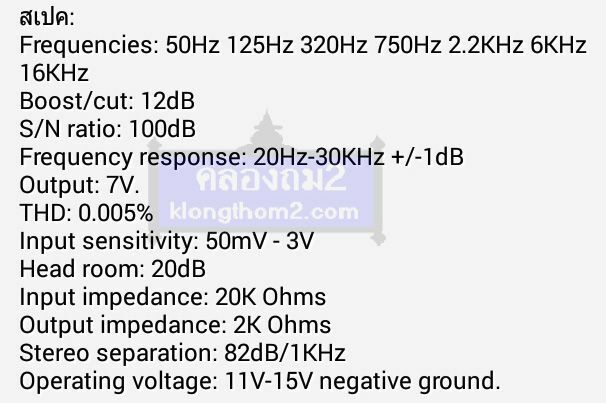 Input Sensitivity : 0 - 5 V. RMS.